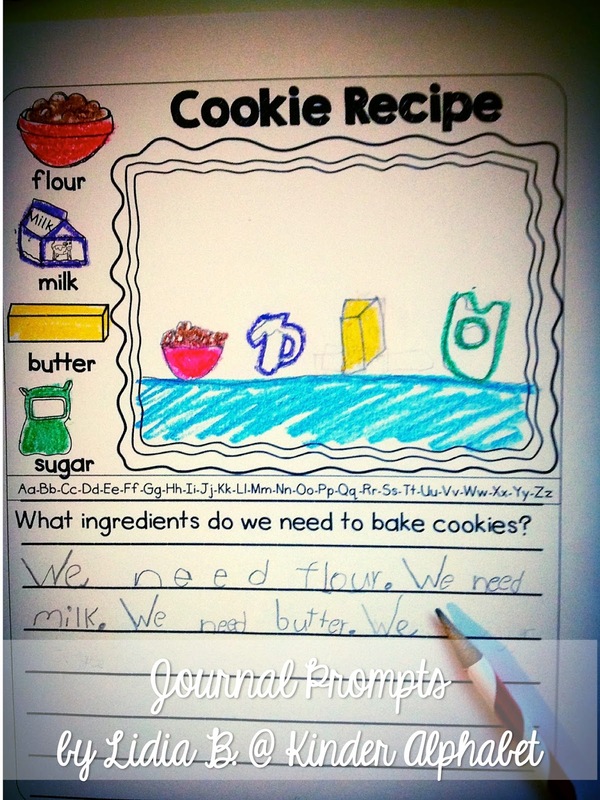 Students in Kindergarten write at different levels. 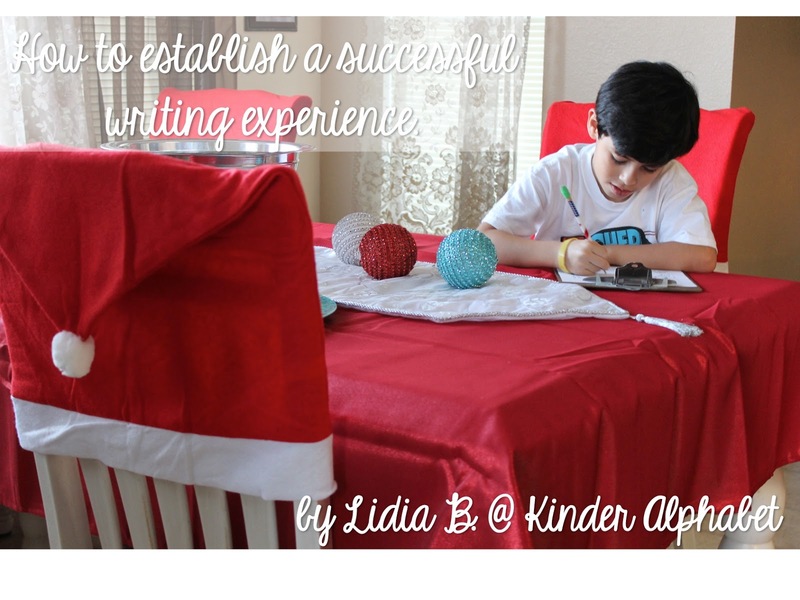 We try to engage them in activities that will help develop their writing skills, but sometimes it's difficult to find something that will fit everyone's abilities. We have always been told to differentiate our activities to meet every student's needs. But, how can we do this in a room full of 20+ kids? I came up with Differentiated Thematic Journal Prompts that include a picture/word bank and sentence starters. How can these journals help? 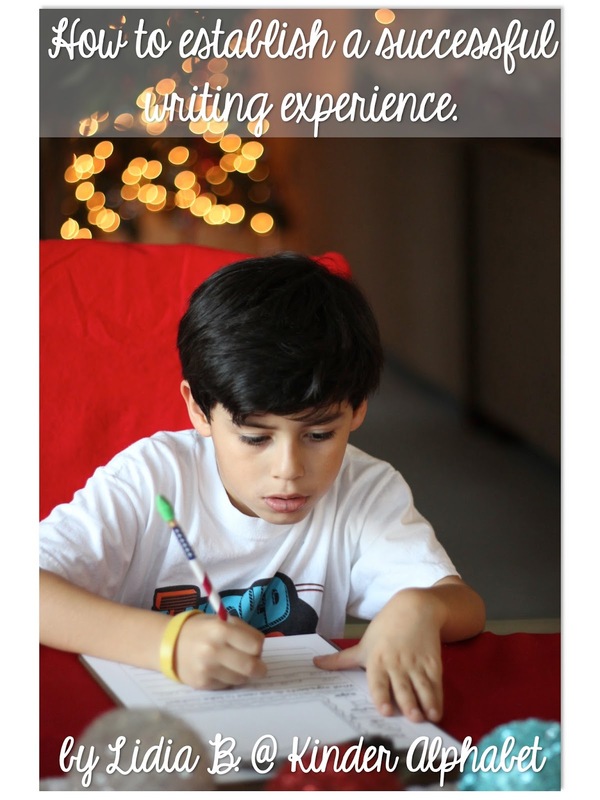 The focus on themes will make their writing meaningful and engaging. The thematic picture/word bank will develop their vocabulary skills. 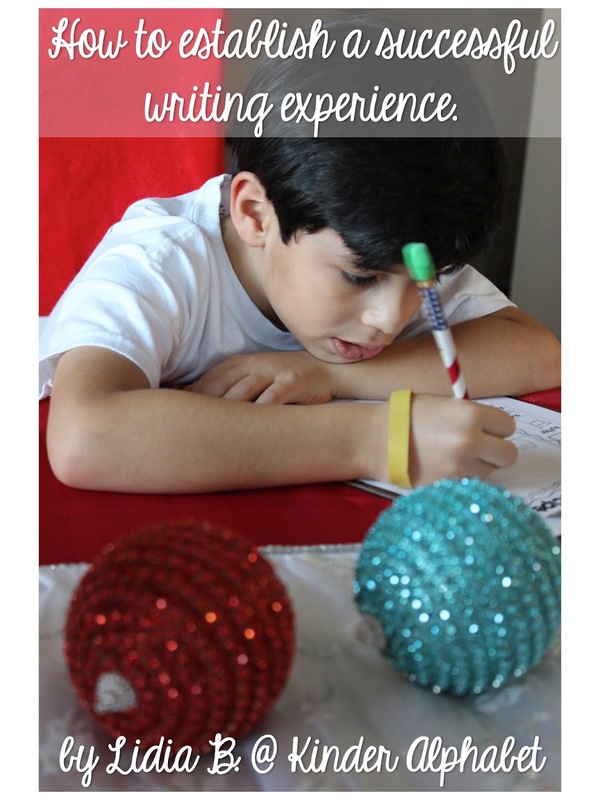 And, the sentence starters will help struggling writers feel successful. There are 5 journal prompts for each theme which will cover a week's worth of writing. Each journal prompt has been provided in three versions. 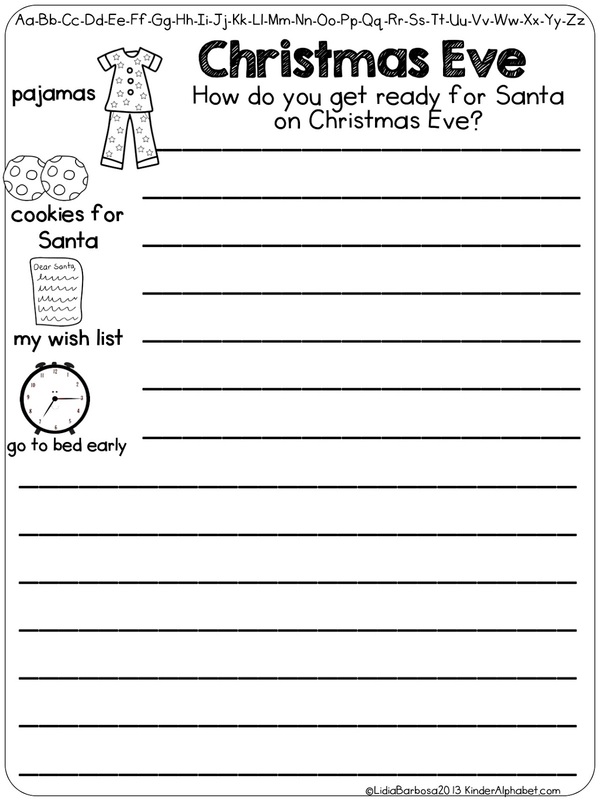 As the students develop their writing skills, the teacher will provide the corresponding writing page. This is how the writing pages are differentiated. 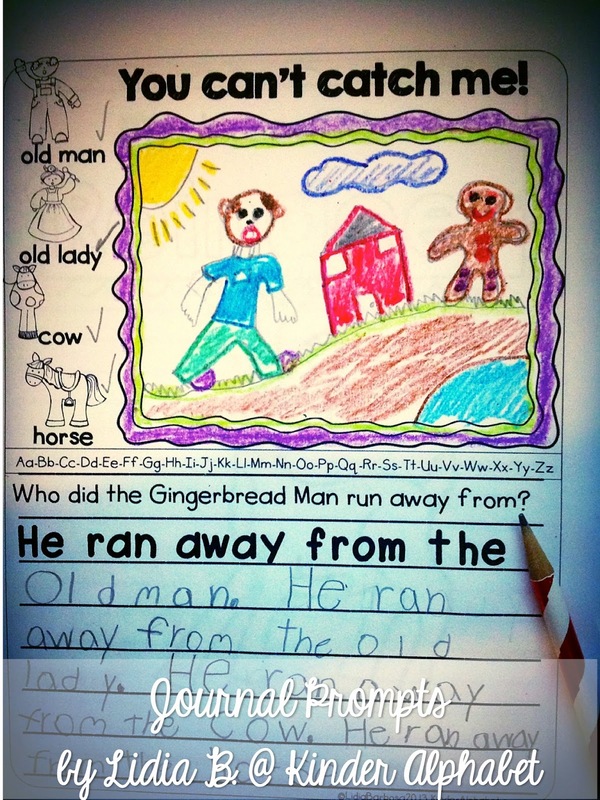 Level 1: These journal pages includes a sentence starter. They may also have extra wording on the picture labels. This will help students write a complete sentence by using the wording on the picture cues. This format will help struggling writers use complete sentences and have a successful writing experience without the stress. 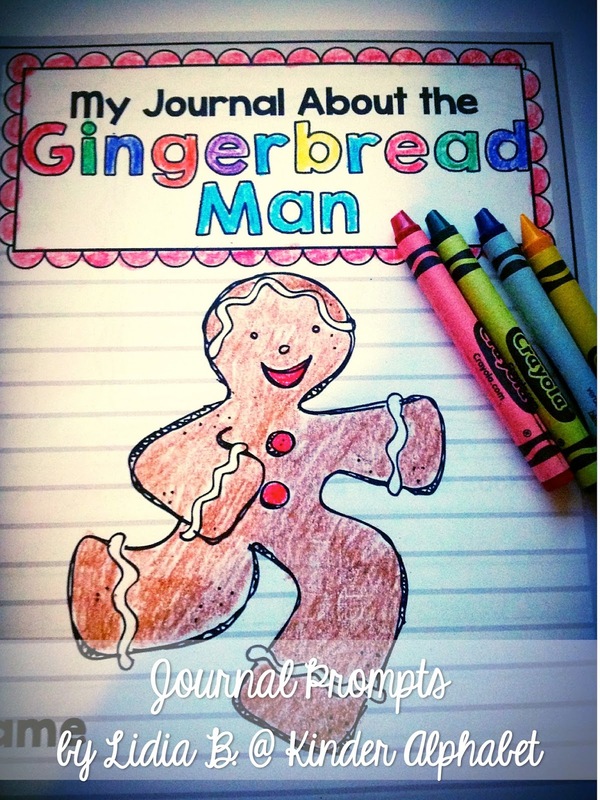 Level 2: This journal page does not include the sentence starters. 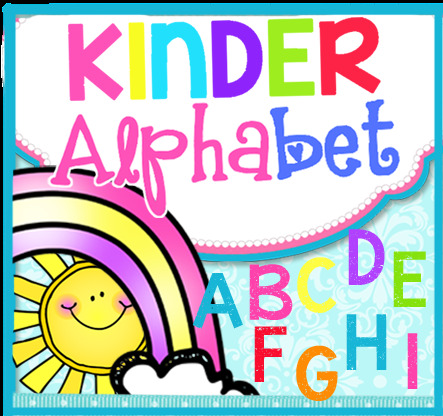 Students are encouraged to use their knowledge of phonics skills. They are also encouraged to use any other words that may not be in the illustrated word bank. Level 3: This journal page is for advanced writers. It does not provide place a for an illustration. 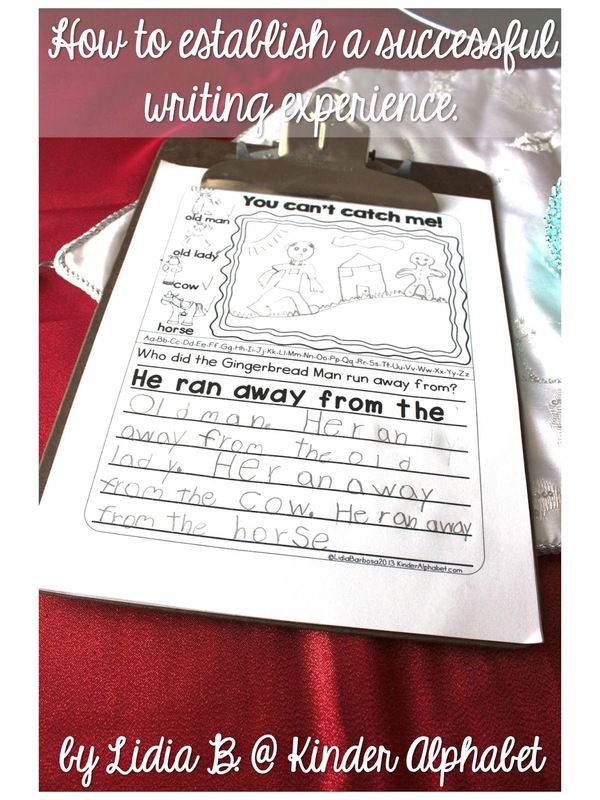 This is so that students may have more writing space where they may include details in their sentences. Illustrations may be added to the back of the paper. Making 2015 AWESOME for OTHER people! New Year's... We gotcha covered! Yarn Alternative and a New Year FREEBIE! Fun Idea for Student Gifts! Show Us What You Bought! A Linky Party!